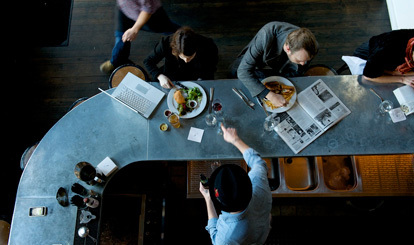 F&W’s guide to Portland, Oregon features spectacular restaurants, craft cocktail bars, foodie hotels and an incredible sandwich shop. 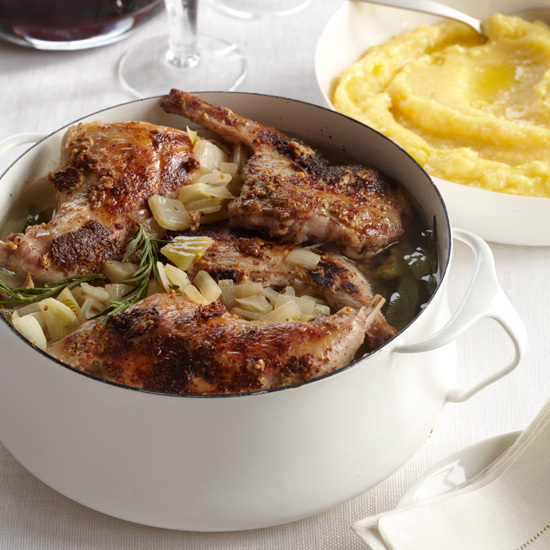 Plus: delicious recipes from local chefs. Clyde Common: Star mixologist Jeffrey Morgenthaler oversees the innovative cocktail program at this all-day gastropub in the Ace Hotel. 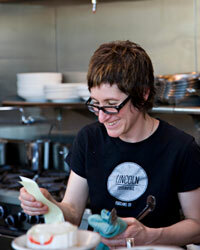 2012 Best New Chef Jenn Louis is a leader of Portland’s ingredient-obsessed food scene. 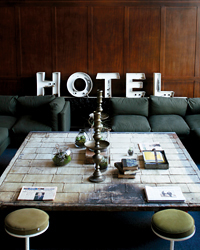 Here she reveals her favorite coffee, where to stay and how to avoid acting like a tourist. 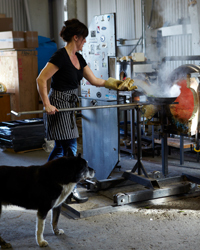 Glassblowing meets grass-fed beef when the artisans at Esque host a dinner party at their studio with star chef Naomi Pomeroy. 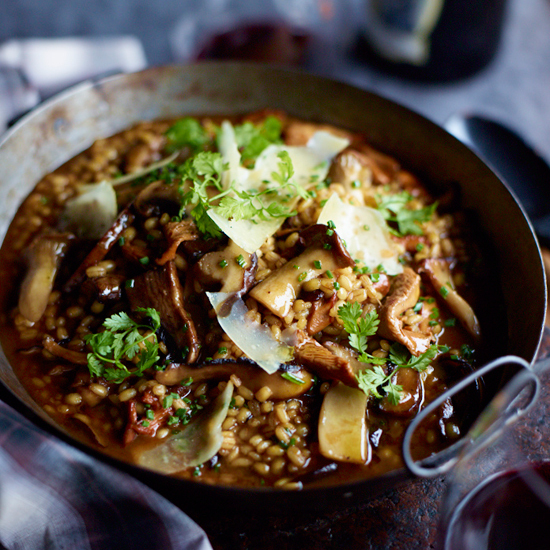 Chef Naomi Pomeroy uses barley to make her hearty version of risotto, packed with sautéed oyster mushrooms. 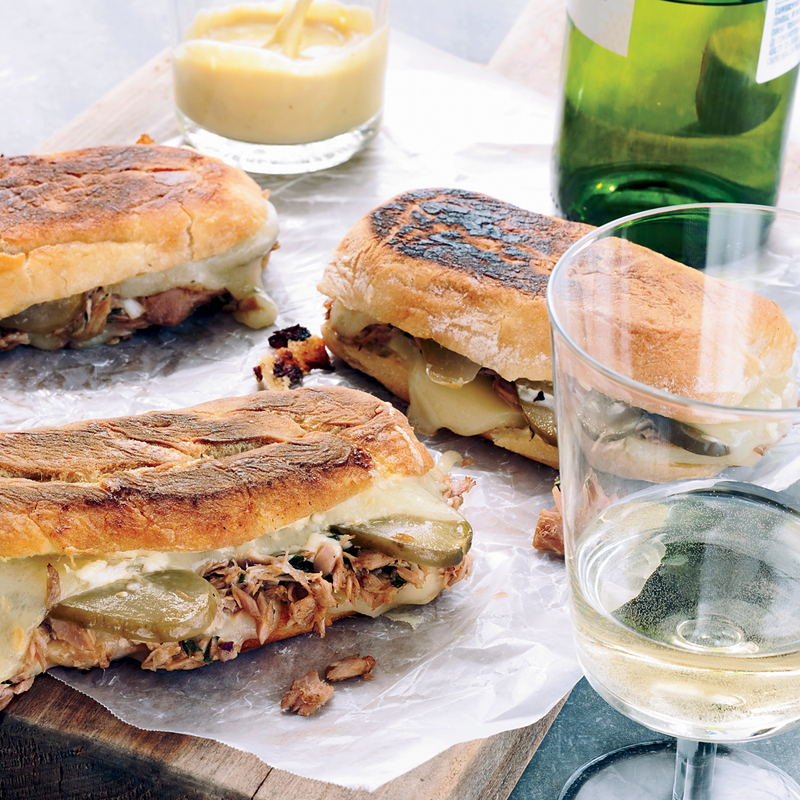 Tommy Habetz’s sandwiches have the ideal tuna-to-cheese ratio. His smart idea: using balsamic vinaigrette in place of mayonnaise. 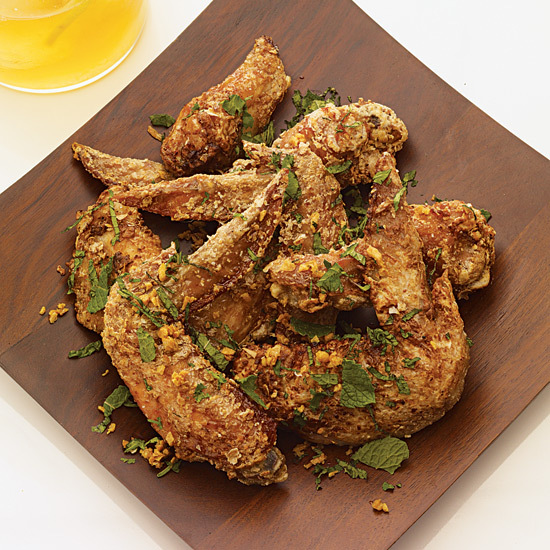 Andy Ricker first tried fish sauce wings at a roadside stand in Saigon years ago. He scribbled down his guess at the ingredients on a paper napkin, which he carried with him until Pok Pok opened. 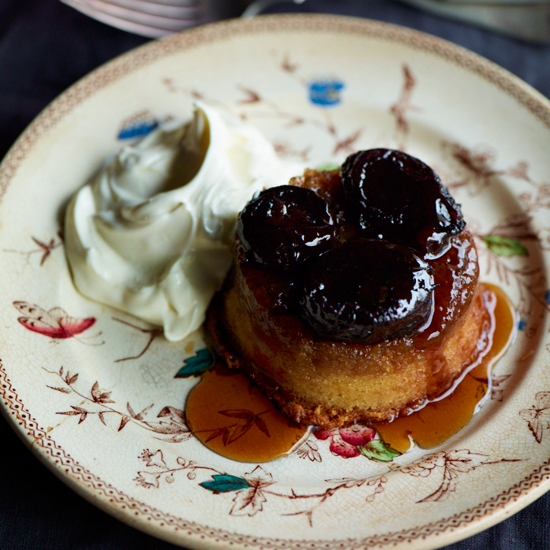 Naomi Pomeroy poaches dried, local plums, then mixes them with a brown sugar caramel to make a topping for individual olive-oil cakes. 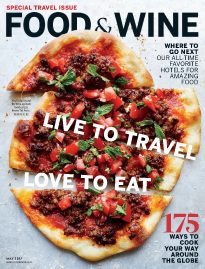 What’s Eating Portland’s Food Provocateur?